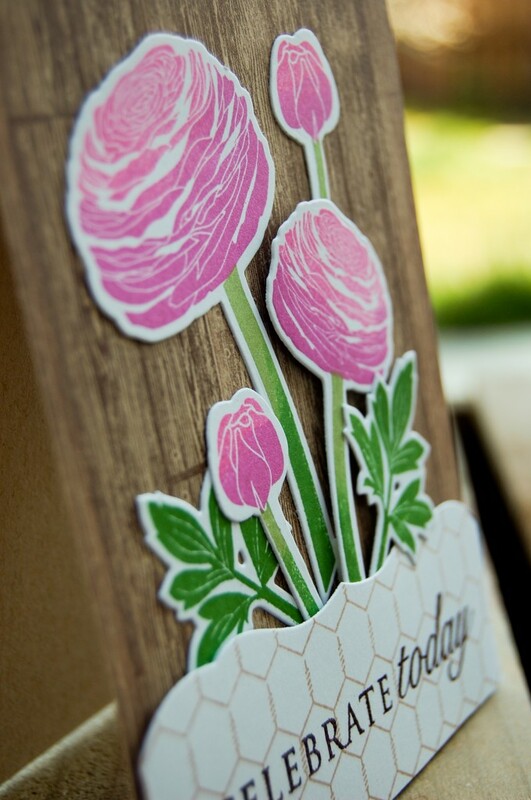 Beautiful card – love those flowers and the colours you chose. Simply beautiful results. 2 of my favorite stamp sets. Those two petal colors worked fab together! 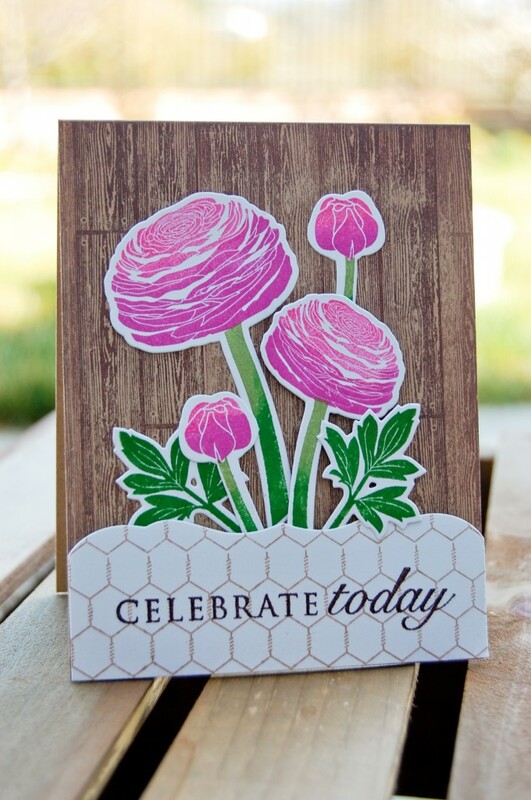 This card reminds me why Farm and Barn has been on my wish list since it came out! Love the colors in your flowers!